Rent Candleroom | Corporate Events | Wedding Locations, Event Spaces and Party Venues. Dallas' Premier Upscale Dance Club, Lounge & Special Events Venue. An ideal venue for any special event on any day or night of the week. This is a very unique space for private events, meetings, launch parties receptions, rehearsal dinners, weddings and more for 10 to 350 people. Dallas' Premier Upscale Nightclub, Lounge & Special Events Venue. Lighting up Dallas’ Nightlife scene since 2003, Candleroom is the perfect place to see, be seen, socialize & celebrate. Located in the Henderson Avenue entertainment district, Candleroom encompasses 3,000 square feet of historic retail space & features state-of-the-art Sound, Video & Lighting Systems. The separate venue areas blend through combinations of satin finishes, vintage fixtures and deep, rich color palettes which provide an atmosphere for g The resident DJs spin an eclectic, progressive blend of house, rock, current chart hits, dance and a little hip-hop. Regular business hours are Wednesday, Friday and Saturday, from 9pm until 2am. Private and Special events available Monday through Sunday day, night or both. 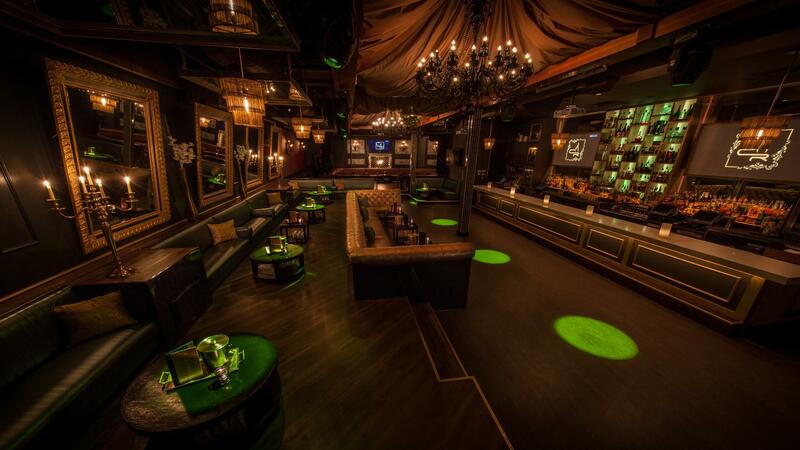 candleroom is a venue like no other with an alluring, upscale panache. The large spaces of the lounge are all united with combinations of satin finish and velveteen, vintage fixtures, deep & rich color palettes that heighten the efficiency of the vast venue as a place to connect & meet interesting people while still providing big scale with style. A fusion of 18th & 21st Century decor brings in a powerful & compelling ambiance of substance to the interiors, with the chandelier as a continuing dramatic icon of the Candleroom nightlife mystique & unique character. * Citysearch: 2009 Best of Dallas: Martini and several other categories! Dallas' Premier Progressive Lounge "Lighting up Dallas for over 12 yrs"
“Best Place You Can't Get Into"